No one is ready to think about winter again, especially as summer gets into full swing. 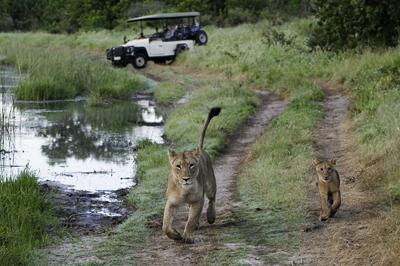 However, Esplanade has the perfect solution to those cold days – a winter getaway to southern Africa! – and it’s never too early to start planning your next escape. We are currently featuring more than 25 stunning camps in 5 countries – with a 6th surprise country to be added soon. 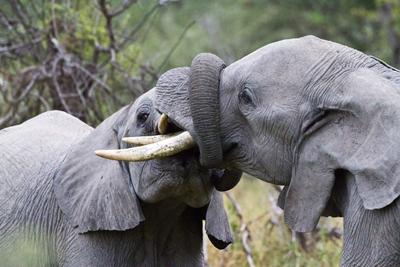 Botswana, Namibia, South Africa, Zambia, and Zimbabwe offer diverse, once-in-a-lifetime experiences, and Esplanade Travel can help you get there with special rates from 10 November 2015 to 20 March 2016. Too many decisions, not enough time? Contact us today and we’ll take care of the details!